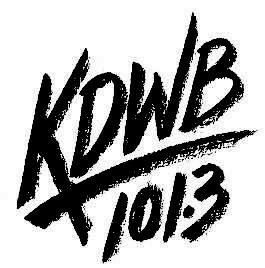 KDWB is another one of America’s longest running hit music stations. This montage, recorded 15 years ago, represents a great example of what a CHR station should sound like. dave ryan’s still in form today as he was in the 90’s. now, i’m not much into the jingle company currently in this check, but the music was tops! if they were from jam creative of dallas, tx, then this would’ve been epic.